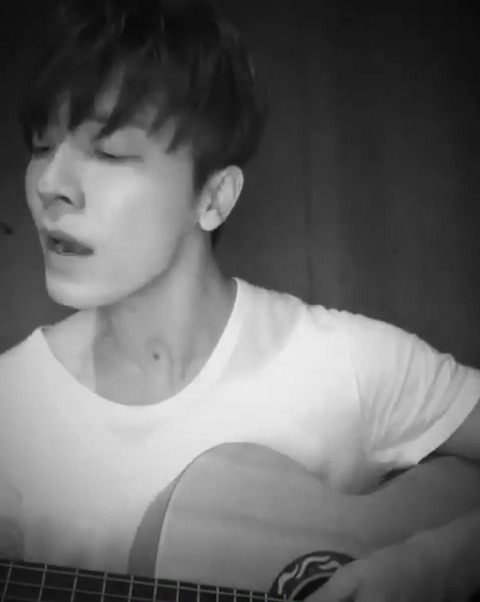 @leedonghae : Take a rest guys !! Good night ^^ Sleep well !! I’m so proud of the man he has become, we all are really lucky to have someone as amazing as him in our life.